The CoffeeShop Blog: CoffeeShop "Providence" Fine Art Texture/Overlay Set! CoffeeShop "Providence" Fine Art Texture/Overlay Set! 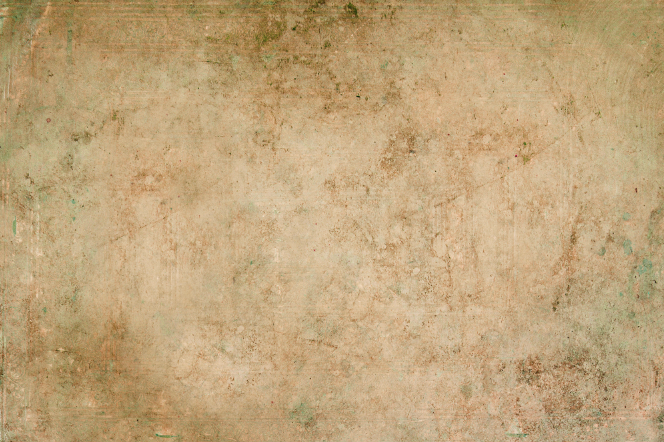 Today I have a new fine art vintage-inspired texture set. The textures come in three different colors, but don't let that stop you from making them your own custom colors. These look gorgeous applied on still life as seen in my example photos, but you can use them on so many other types of images. I usually use them in Overlay, Soft Light, Screen, Multiply or a combination of those blending modes. If you want to change the color, simply add a hue/saturation layer above the texture and adjust the master opacity. These artistic textured edits would look amazing on the wall as a gallery or glass print, or used on printed custom greeting cards. This is one of the three textures that comes in the pack, isn't this pretty? I used one texture from (affiliate link) The Graphics Fairy Premium Site to add some of the vintage effect on this pack. You can also use these texures as digital papers rather than layered on top of anything. Original images used in these examples (vase, rose). In this example I added the "Clover Field" texture in Overlay blending mode at 100%. I used a 50% gray brush to paint part of the texture off the vase and flowers and added a Levels adjustment layer underneath in Soft Light (no other changes). I hope you have fun with these new textures! I would love to see your edits on my Facebook page. 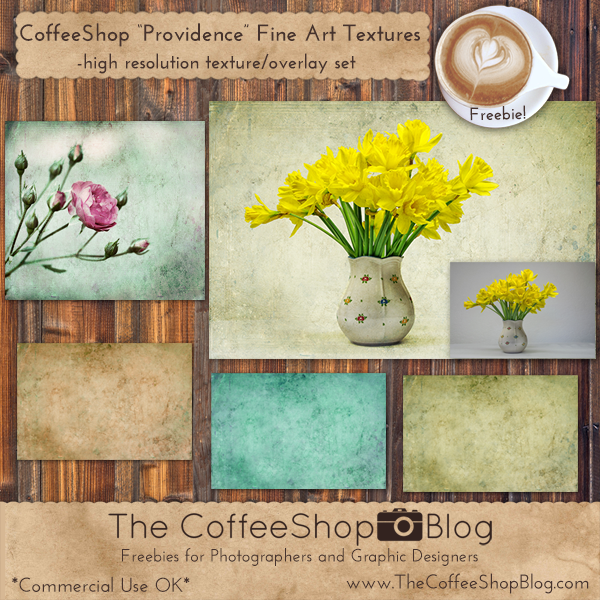 Download the CoffeeShop "Providence" Fine Art Texture Set! Yippee! Another set of textures. Thanks so much Rita.